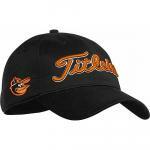 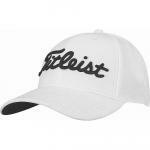 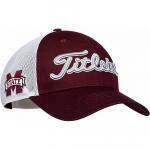 Rock your favorite NCAA sports team on the golf course with these Titleist collegiate golf hats. 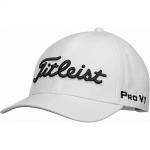 Titleist Collegiate Snapback Adjustable Golf Hats features logos from collegiate sports teams to allow you to support your favorite college sports team on and off the golf course. 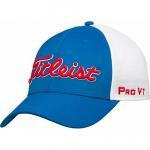 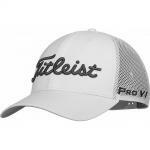 These collegiate golf hats from Titleist are flat-out awesome. 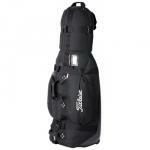 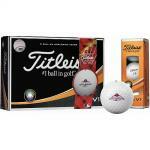 They are sure to be a hit out on the links as you attract cheers and jeers! 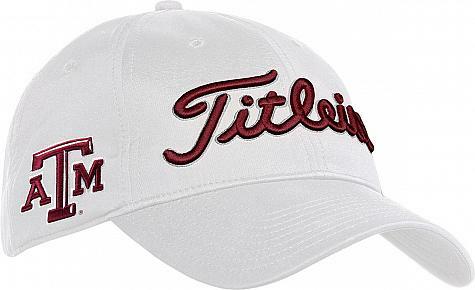 The Titleist script logo is embroidered in team colors with the school mascot/logo embroidered on the wearer's right side.